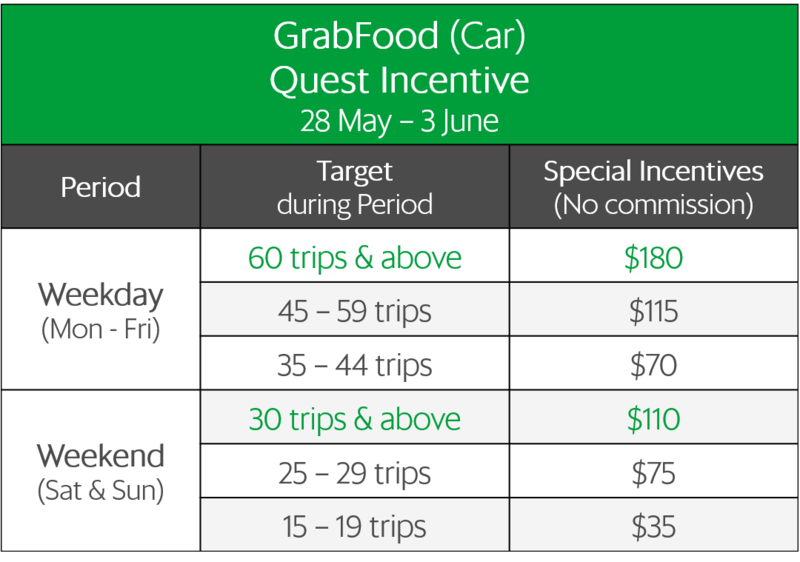 GrabFood Launch Special: Enjoy up to $390 in Special Incentives + $28/hr this week! GrabFood is finally here! Do make sure that you use GrabFood Thermal Bags for your deliveries. As you have declared that your mode of delivery will be via car, you will be entitled to the following incentives from 28 May to 3 June. No need to pay any commissions! 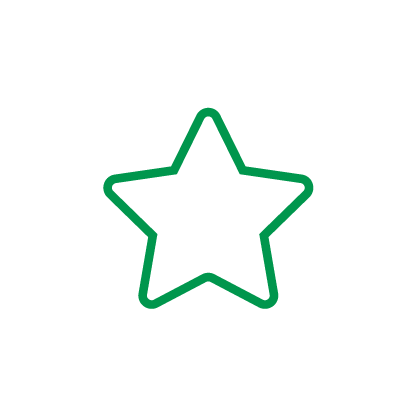 Incentives will be credited into your Cash Wallet in your Grab Driver App the following day. Don’t forget, you can cash out daily. Read on for your incentive details. Grab a GrabFood T-Shirt + $100 with just 10 trips during the first 3 days! 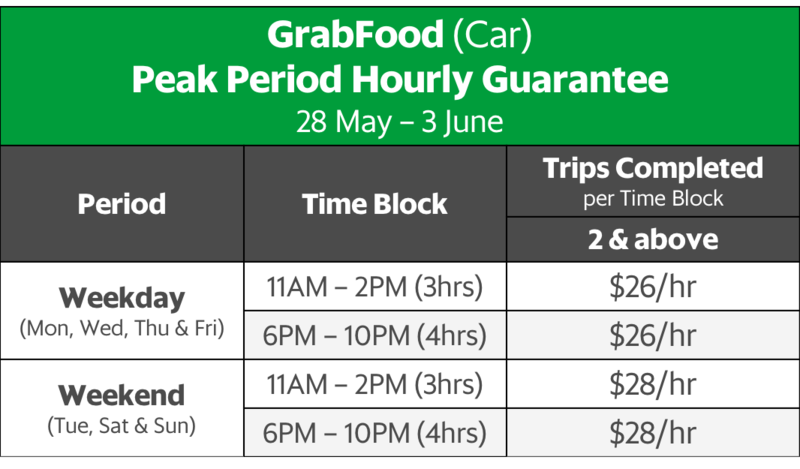 To kick off the launch of GrabFood, simply complete at least 10 trips from 28 to 30 May to grab a GrabFood T-Shirt and earn an extra $100. We’ll be in contact for the details of collection of your GrabFood T-Shirt. Upon the completion of 10 trips, delivery-partner will be entitled to one GrabFood T-Shirt and a one-time payout of $100. 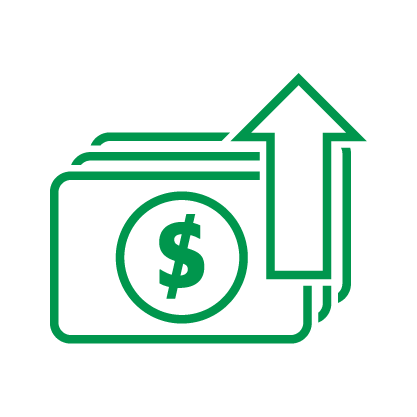 To qualify, maintain AR of above 70% during this incentive period. Up to $22/hr this week, guaranteed! Please note that because Tuesday is a Public Holiday, it will be counted as a weekend. Trips completed during off-peak periods will be paid a flat drop fee of $6 per trip. Delivery-partner Mr Tan is online from 11AM to 1PM on Wednesday and has completed 2 trips to earn $12 (2 trips x $6). Because Mr Tan kept his app turned on and completed 2 trips between 11AM to 1PM, therefore despite low demand, he’s still eligible to earn a minimum earning of $52 ($26/hr x 2hrs). Grab tops up the difference of $40 ($52 – $12)! Please note that Hourly Guarantee incentives are also broken down to the minute. 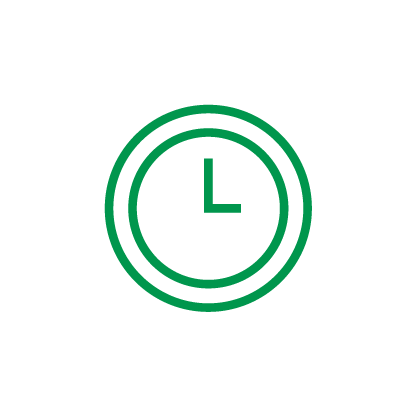 Time paused on the app does not count towards the Hourly Guarantee incentive. 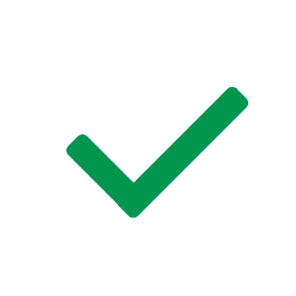 To qualify, maintain AR of 70% and above during each incentive period. Hit the following all-week targets and earn up to $290 on top of your hourly guarantee! How to read this table: If you complete 60 trips during the weekday this week, you will be paid $180 on top of all your hourly guarantees. If you complete 30 trips during the weekend this week, you will be paid $110 on top of all your hourly guarantees.